Come to Sapa, what would you like to experience? Travelling to Sapa, you will be immediately attracted by it epic natural landscape that is the favor bestowed from nature. 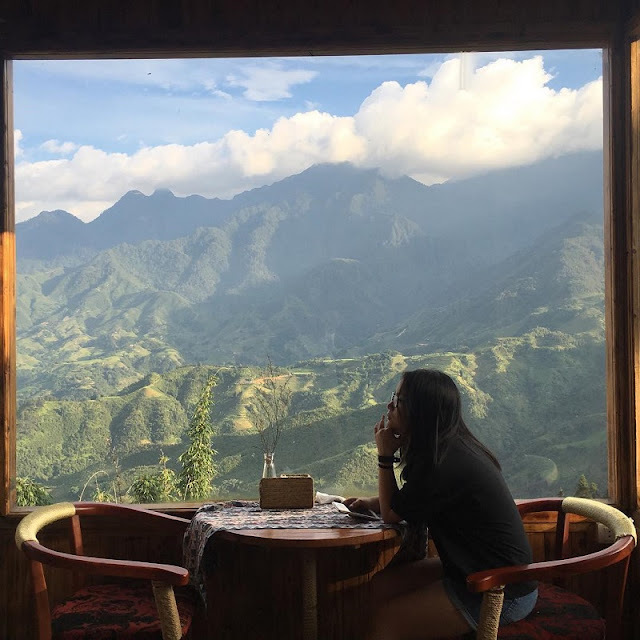 What do you want to discover most in Sapa? An interesting experience we recommend is stay with local people, you can learn and understand their culture. At the same time, you can taking pleasure from Sapa’s nature and Sapa’s local culture. Sapa homestays will not disappoint you. Viettrekking Homestay is famous for its beautiful view. 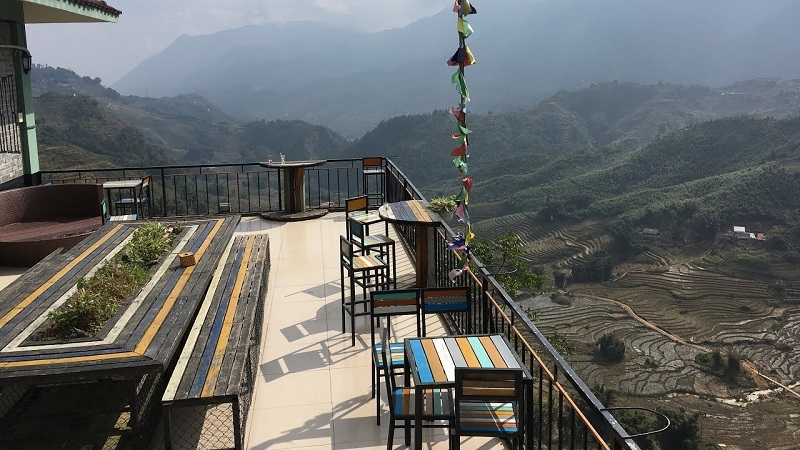 This is one of the most beautiful Sapa homestays that we want to recommend. From this homestay, you have a wide view of Hoang Lien Son Mountain range with Fansipan peak and Sapa’s landscape. You will be ecstatic, breathless by the grandeur of natural beauty. This homestay is like a small island standing out in the clouds ocean. When you wake up in the dawn and look out the window, you may think that you are floating with the clouds in a daydream. It just takes about 5 minutes for walking from Viettrekking Homestay to the center, however, not because of that make Viettrekking Homestay be bothered by the noise outside. Viettrekking Homestay is in high position, get far from the crowded life, the best choice for relaxation and refreshment. You will truly experience the feeling of living in the paradise. Sali House is 20 minutes from Sapa, situated in Tavan Village. From the homestay, the view opens in front of your eyes wonderful like an oil painting. This painting is covered by the green color of the terraced fields – one of a Vietnam’s cultural images of wet rice cultivation. There is nothing better than standing on a green carpet, be close to nature and listen to the song of the wind and the mountain singing around you. If you are curious about how people can grow the crop on the steep slope, come to Sali House and see how the human can be friend with nature. It is reasonable to say that Sali House is one of the best Sapa homestays. Eco Palms House includes 5 bungalows decorating in the local people (Mong, Dao Do, Tay,…) house style. Among many Sapa homestays, this one brings to you a real experience of local culture. Each bungalow made of wood and roofed by thatch help the bungalow not too cold in the winter or hot in the summer. From Eco Palms House, you also see the green terraced fields and the small house of the local people. In order to make you truly get on well with the local people life, Eco Palms House also prepares you the costumes the ethnic minorities wear here. You can dress up like the local people and go to the local market then. 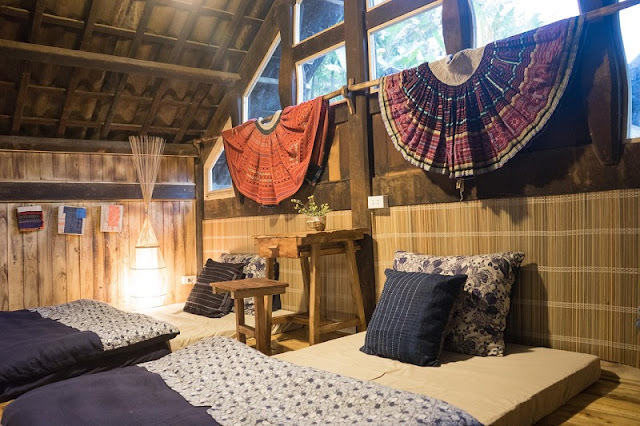 Eco Palms House also gives you the chance to experience the local life by letting you try some traditional custom: setting the fire and drinking H’mong apple alcohol and talking to each other. Phơri’s House is a small house, 10 km far from the center. The friendly atmosphere here probably brings you the convenience as in your home. In front of Phơri’s House is a small stream. In the afternoon, you can go there and sit on the rock to read a book in the peaceful space. What makes Phơri’s House different from other homestays? Phơri’s House emphasizes on the comfort of the guests when they come here so it provides as many conveniences as possible. You can use the kitchen in Phơri’s House to cook for yourselves from the ingredients gathered from the local market. You can choose the fresh vegetable from the garden and try some fresh coffee, tea or wine. This key makes this Sapa homestay stand out from the rest. What could be better than going to a strange place but feeling like home? Heaven Sapa Camp Site is on the way to Cat Cat Village, 2 km far from the center so you can walk there easily. Because the location in the high mountain, you can catch in sight panoramic view of Sapa. Like its name, the vision in this homestay looks like a heaven. The mountain and fog offer a fantastic background for your photos. 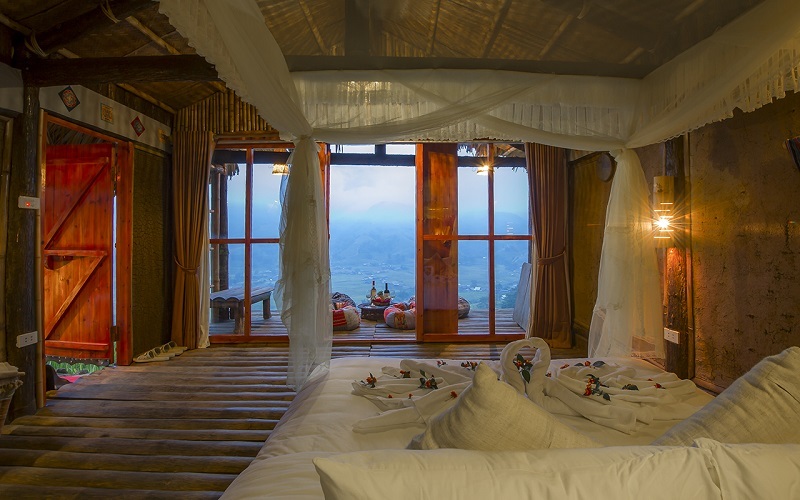 The Heaven Sapa Camp Site is very well-decorated by combining the nature and the architecture. It is the best choice for who likes taking pictures because from every aspect, every corner in this homestay, you can catch very beautiful shoots. 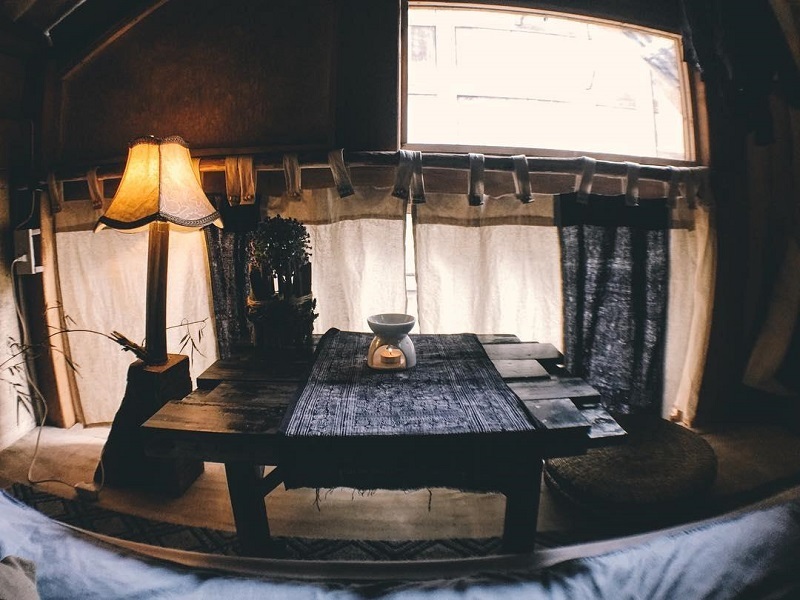 Especially this homestay has 2 shared rooms for the group if you go with a group of friends. The Heaven Sapa Campsite also provides you place for camping and enjoying BBQ in the evening.